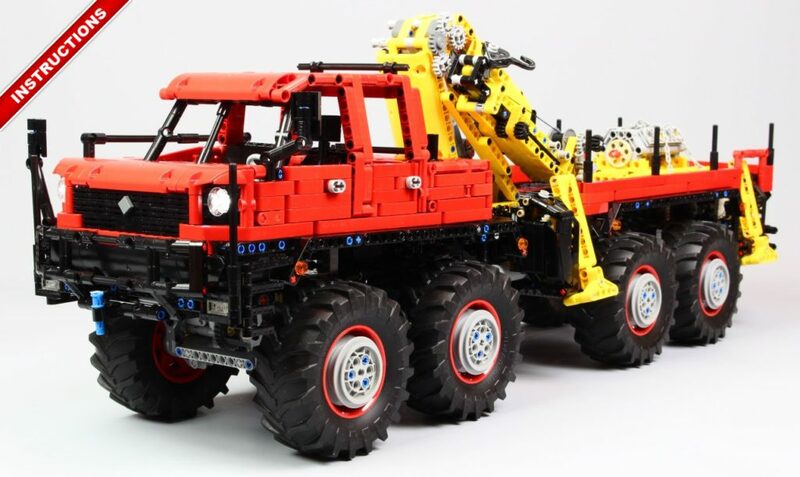 A tiny monster truck, features all wheel drive and steering, torsion bar suspensions, changeable gear reductions and power source, and openable hood, with building instructions. 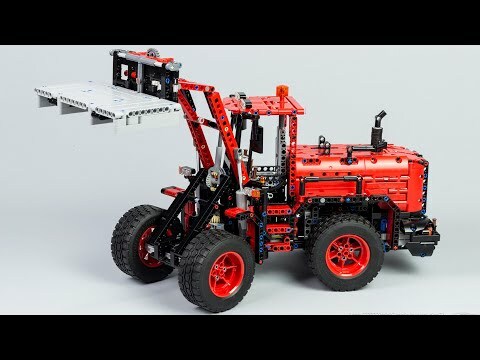 A alternate model of the Lego #42082, features central articulation with steering wheel, 4×4 drivetrain with fake engine, rear pendular suspension, motorized raising and tilting fork, adjustable fork width and many opening elements. 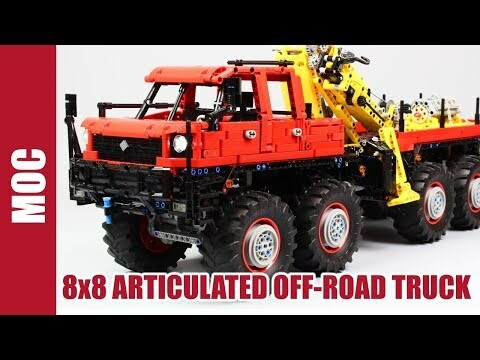 The biggest vehicle I have ever done, an articulated 8×8 offroad truck. 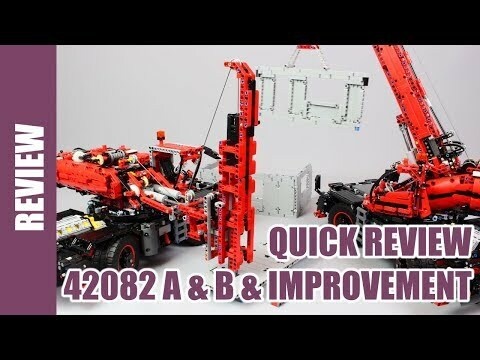 Featured 2x sbricks, drives, steering, spring leaf dual suspensions, outriggers, operating 4 axis crane, opening elements and many details. 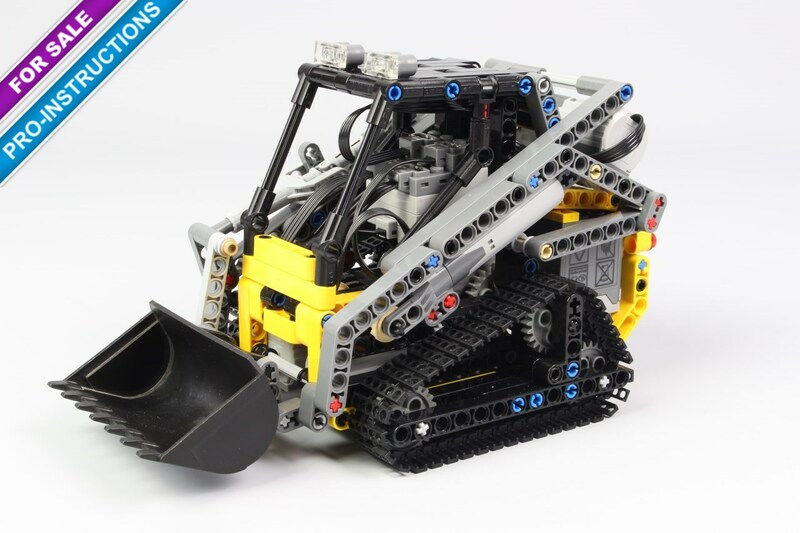 A compact tracked loader featured powered tread, raised and tilted bucket with dual pivot boom in very small volume. With building instructions. A leaning tricycle powered by Buwizz 2.0 with RC buggy motor, steering with servomotor, working handlebars, lights, and suspensions. With building instructions. 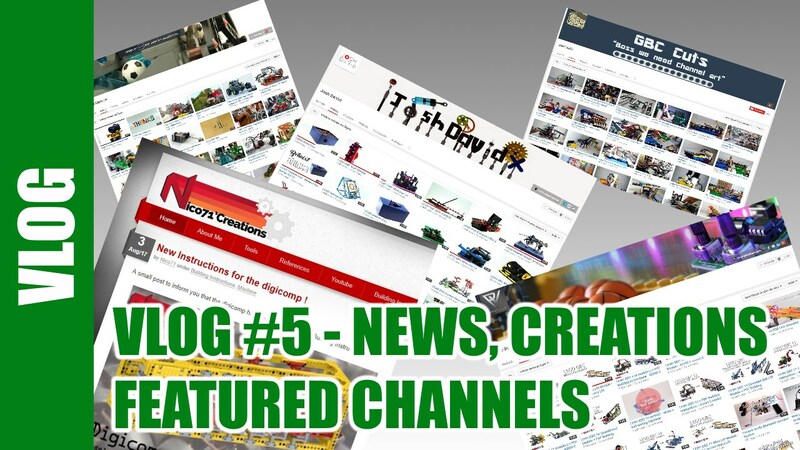 You can now buy my creations ! 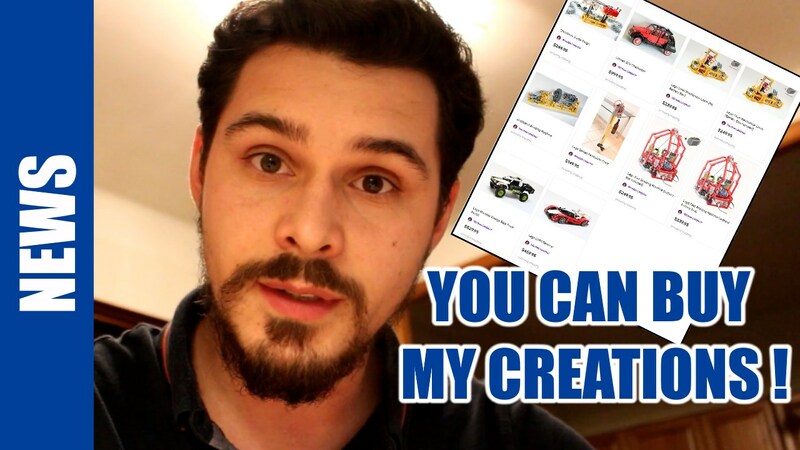 Always ask for buying my creations ? Now you can, with the new service Mochub ! 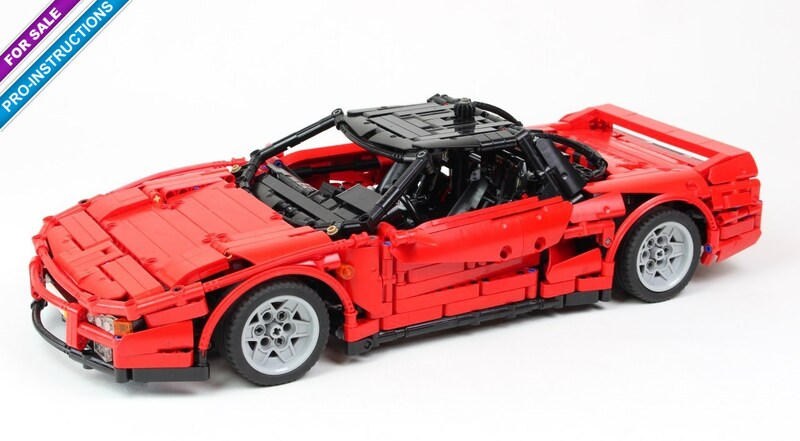 A reproduction of an iconic car from the 90’s : the honda NSX type 1 featured V6 fake engine with rear wheel drive, steering with steering wheel, double wishbone suspensions, pop-up headlight, opening doors, hood, trunk and rear glass roof, and adjustable seats. 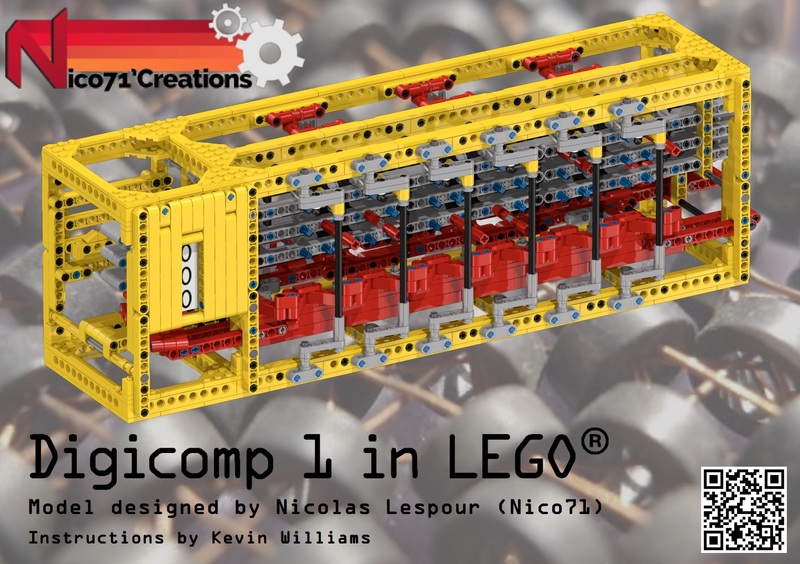 A small post to inform you that the digicomp has now its pro-rendered Building Instructions ! 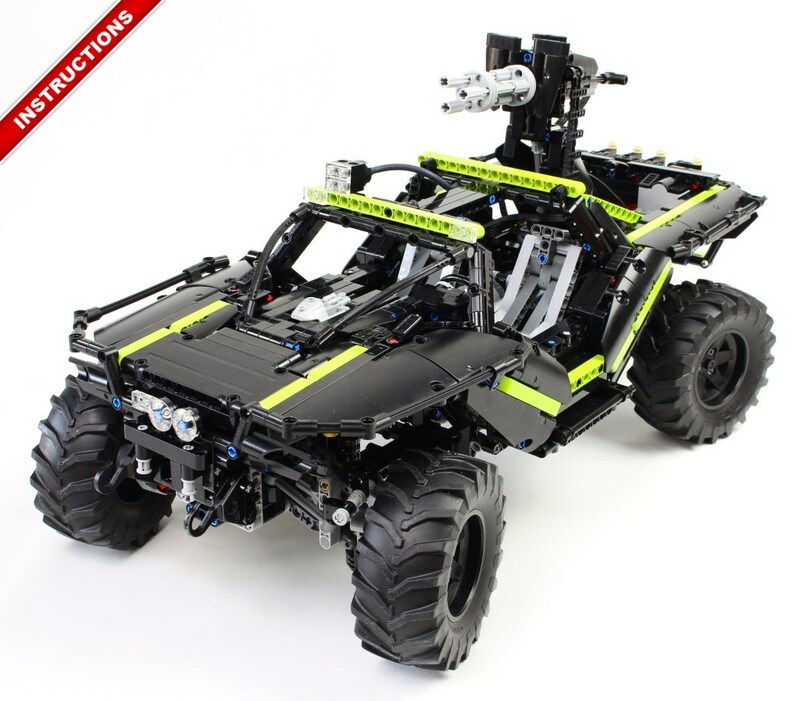 A lego technic replica of the warthog from Halo licence, featured drive, steering, suspensions, lockable differential, turret and opening element. 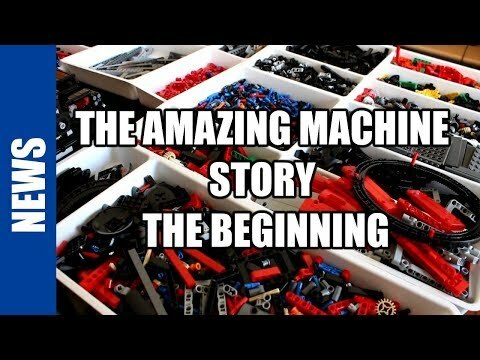 A lego repeating crossbow with magazine and rotating reloading arm. 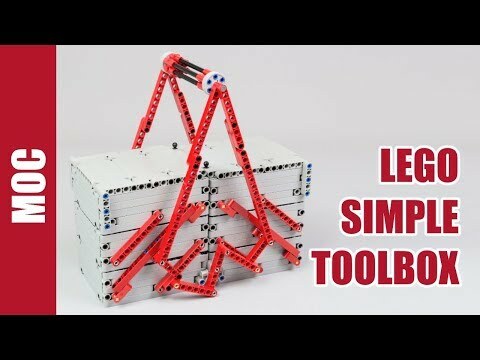 With Pro-building instructions ! 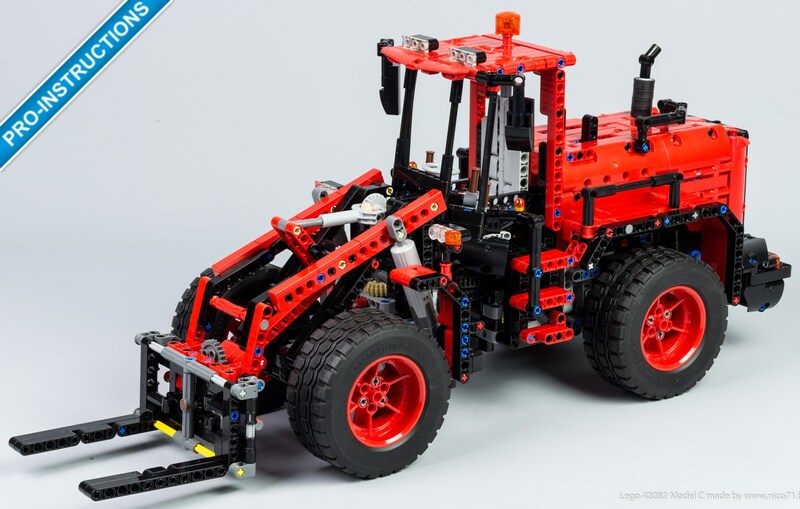 A Lego Retro Futuristic Car featured Drives, steering, motorized doors and roof thanks to Buwizz. 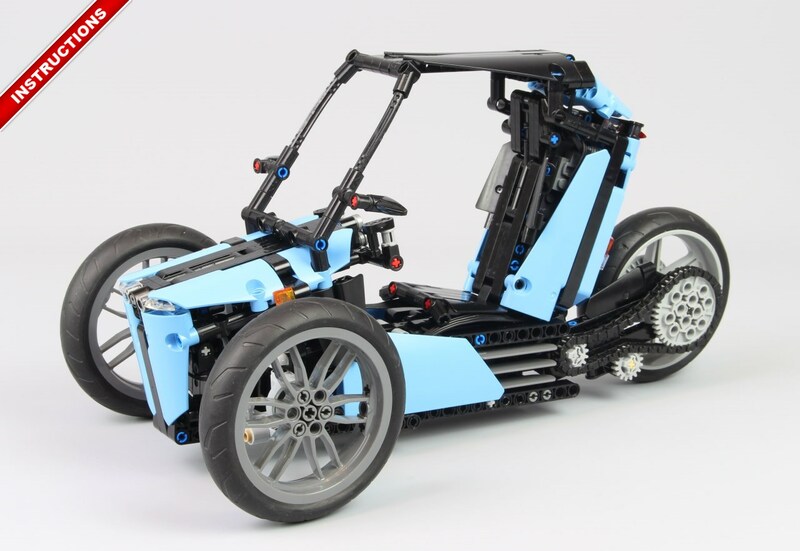 And front and rear suspension, light and openable trunk.